Komolika is a name that tops the list when it comes to the Indian soaps vamps and for all valid reasons. After all being an evil one with a class and swag that everyone’s envies is a talent. 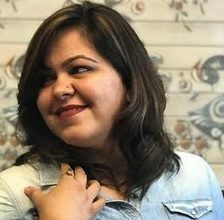 Kasautii Zindagii Kay when first came up with Anurag and Prerna’s love story, the viscous vamp Komolika played a very crucial role in the same and Urvashi Dholakia who played the role in the first season was appreciated and lauded by everyone for making the character stand out and making it an unforgettable name in the generation of shows to come. However with the remake of the iconic show, Hina Khan was zeroed in to essay the same character and we couldn’t agree more for she has done complete justice in maintaining the ‘komo swag’ to be precise. Just when it was tough to handle one sassy Komolika on-screen, we have here for you the two of them together in frame and definitely its double the charm. 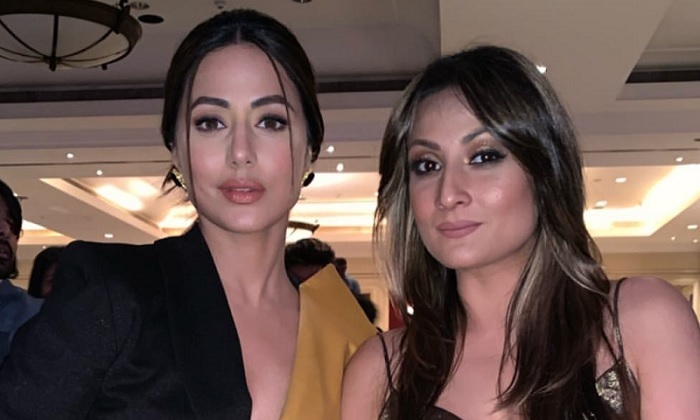 Hina Khan and Urvashi Dholakia both even tweeted about the same! 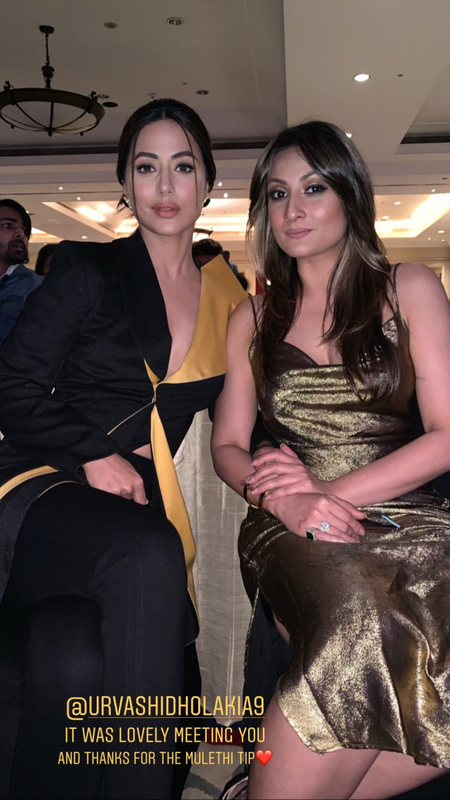 These clicks of Urvashi Dholakia and Hina Khan from the Times Food Awards 2019 are sure shot precious enough to preserved, what say? Hina on the other hand looks Anurag’s mother!!! !